Royal Elite 233TC White Duck Down Pillow, Queen 20 oz. Royal Elite Down pillow with 100% cotton casing and double stitching for durability. Size and weight: Queen - 20 x 30" - 20 oz. 233TC White Duck Down Pillow, Queen 20 oz. 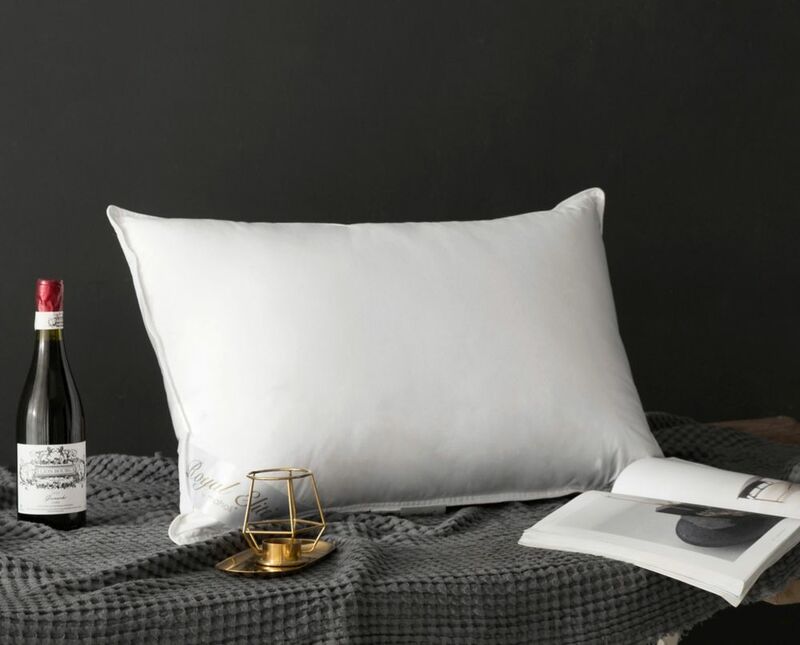 Royal Elite Down pillow with 100% cotton casing and double stitching for durability. Size and weight: Queen - 20 x 30" - 20 oz.